A great thing happens in the life of a young company; it gets older. “With age comes wisdom”, I’ve heard a hundred times. I’ve also learned that it’s usually true because age implies experience. Experience is history, which helps us know what worked or didn’t work in the past. With the increase of experience and knowledge, wisdom can develop. And what is a company, if not a collection of people? It’s a team of people just like you and me, with a common goal of developing the team; building the company. Wisdom taught the team at Empower Brokerage that agents need good quality tools to better excel at their jobs. To become the Nation’s top teaching FMO, it’s been a prime directive for years to develop these tools. The collection of tools and resources is quite impressive. But the most important of them are things that spur agents to action, helping them open conversations and close business. Prospecting data targeting and retrieval. Library of approach letters, scripts, email templates, flyers, brochures, and digital banner & social media available. An experience-based and conversational fact-finder. This makes up just one of the Empower Brokerage sales systems. Other tracks are available from life insurance to under-65 health, group, and ancillary products. In fact, with the help of experienced marketing and sales professionals, Empower Brokerage offers each agent the consultation necessary to firmly decide on their best track and to customize it to their liking. The Medicare Sales System is powerful because it includes the advantages of working smart for the long-term with methods to close immediate business. So with just a little advance planning, agents can catapult their careers using time-tested methods of sales development, gain referrals and utilize the advice from successful veteran salespeople. The Fact-Finder is a major part of the system. Developed from decades of experience by John Shinn, Senior Products Specialist with Empower Brokerage, this fact-finder’s power stems from the information included in it and the order of the questions. After a team effort, this fact-finder has been polished, organized, and provided to agents contracted with Empower Brokerage. How successful will you be with our fact-finder? It depends on how well you complete it and what you do with the information gathered. Through decades of experience, many sales organizations have developed their fact-finder or needs analysis. It helps a professional salesperson determine what risks the client has and the solutions needed. But the most effective fact-finder is the one you fill out. 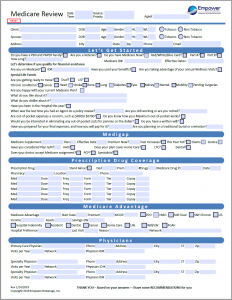 You could use a blank sheet of paper, but our form guides you through a concise fact-digging conversation. It’s very helpful to have a guide like this. Shinn says, “This is nothing new. It’s just all the most pertinent information, honed down into a very efficient one-page fact-finder. I’m very pleased with what the team has done with it.” It’s refreshing to hear Mr. Shinn speak about the team. Like many at Empower Brokerage, Shinn believes our accomplishments are developed, perfected, launched, and should be celebrated as a team; each person on the team plays their part. I remember stopping by John’s office, seeing him feverishly working on something and he was very eager to show it to me. I also remember, upon seeing it for the first time, it made my eyes cross. He had designed it in Microsoft Word, it was all bold, and in seven different colors! But what it lacked in design, it made up for in usefulness. On one single page, he had cram-packed every bit of information an agent would need to make all kinds of recommendations. I think it overwhelmed me a bit because I knew, at some point, I was going to be working on it; being one-hundred fifteen pieces of information. The fact-finder is coupled with several brochures conceived by DeWayne Long, National Sales Director, and developed by the Empower Brokerage marketing team. Each brochure is educational and unbranded. 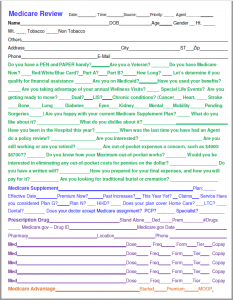 The brochure topics help communicate three basic needs; the need to review coverage plans with an agent each year, the extra benefits available to Medicare recipients, and financial assistance available to Medicare recipients who qualify. After speaking with Mr. Long about his idea, Jadon Sennet – Marketing Specialist, began to develop design ideas, research for content, and write the rough text. When he shared the project with me, we jumped all over these brochures as a team. We ended up developing three brochures for this project. Actually, it’s six now because our team member Itzalina Cortez did a great job of translating them into Spanish. They have also been loaded to the customized marketing materials area of our website. 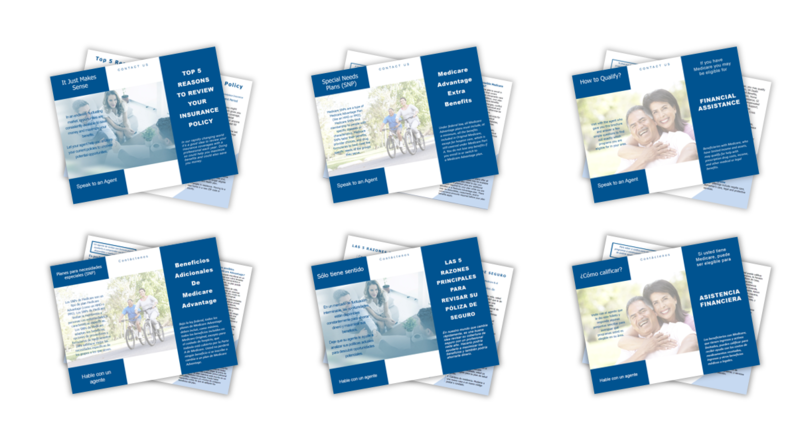 Now agents can have access to these, and other, brochures 24/7, automatically produced and served up for download as print-ready PDFs. Now the updated system is complete, which is a major focus of our annual local seminars in a variety of cities. Mr. Long says it’s powerful, Mr. Shinn says it’s a game-changer, and I would have to agree. Anytime you can give a motivated salesperson a time-tested pattern they can follow to get results, you have the recipe for success. So, once you start using our system and closing more business than you thought possible, just thank our team here at Empower Brokerage. 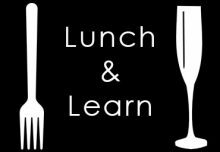 We all work hard, together, to bring you the tools and education to help you build a solid and profitable career. Get Contracted with BOTH Assurant and National General Today! !